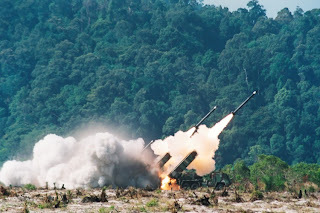 ASTROS II (Artillery SaTuration ROcket System) is a self-propelled multiple rocket launcher produced in Brazil by the Avibráscompany. 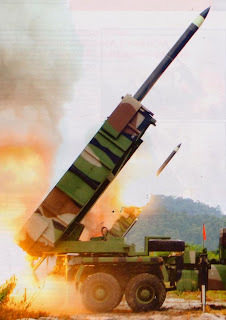 It features modular design and employs rockets with calibers ranging from 127 mm to 300 mm. It was developed on the basis of an all-terrain 6x6 vehicle for enhanced mobility. Pembantu Guru a.k.a Teacher Assistant.